Rummy is one of the oldest and widely played card game variant across the globe. 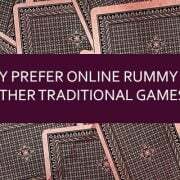 In India, online rummy is steadily growing in popularity. There are many .. 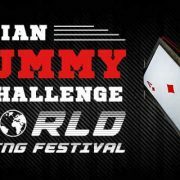 Rummy is the most simplest yet captivating form of card games which is widely played all over the world. 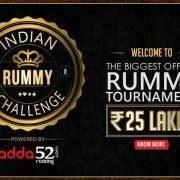 Rummy entertains you as well as test your knowledge, ..
Indian rummy is one of the simplest and most entertaining variant of card games. 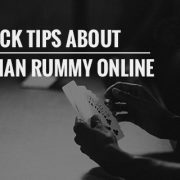 To win the game, you need to properly arrange your cards to validate and declare ..
Online rummy is getting popular in India due to easy availability of rummy gaming platforms. The means of entertainment were less in the past and technology ..